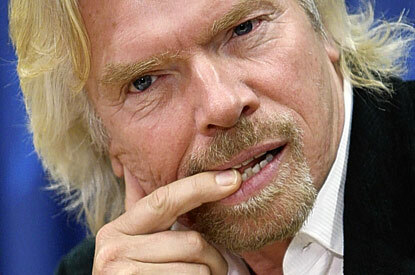 Richard Branson, CEO of Virgin announced today that in a continuation of his ‘Engagement Process’ to vet corporate partners, he would require by September 30th, 2014 the chief executive of the companies to take the following ‘Pledge’. This of course is a continuation of the ‘Engagement Process’ that he announced to make the following observations regarding those companies that keep captive and display Whales and Dolphins. That process was aimed to investigate the following. The role of captive cetaceans for education and raising awareness. The issue of training captive cetaceans for entertainment. The welfare and breeding of captive cetaceans. The role of rescuing abandoned animals. 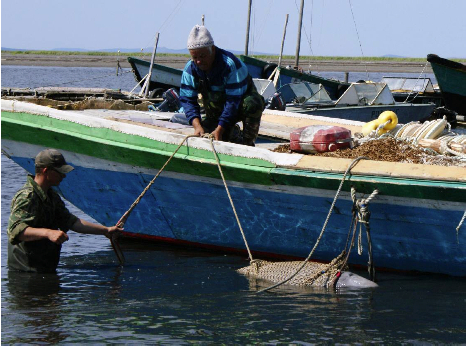 The care of previously wild-captured cetaceans. 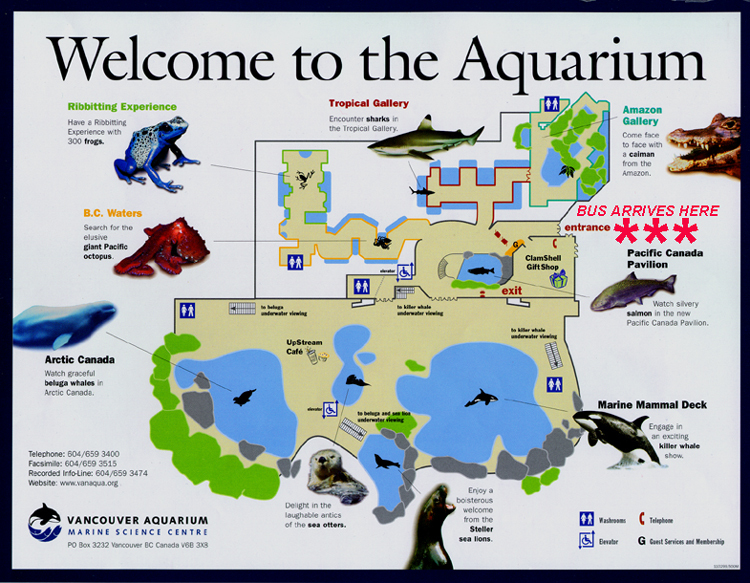 Branson appears to use Vancouver Aquarium as the poster child for the pledge and states that “In 1996, they became the first aquarium in the world to make a commitment to no longer capture whales and dolphins from the wild for display.” As pointed out in this previous post about the expansion plan for the Vancouver Aquarium, John Nightingale is in fact planning to import yet more cetaceans for display, and the aquarium has had, according to Ceta-Base eight dolphin deaths, a miscarriage and a stillbirth. While scoffing at the public’s request for a say in the process, downplaying the validity of a petition, and stoically sticking to the script about Conservation, Education and Research, Nightingale won’t say where the cetaceans will come from for his expansion. 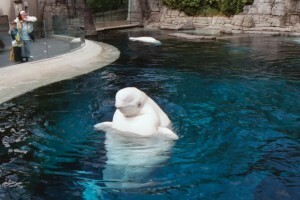 Beluga whales and dolphins don’t fall out of the sky and into aquarium tanks. Yes, the industry can claim that they haven’t participated in live capture but that claim is all semantics. It isn’t hard to connect the dots from Russia’s Sakhalin Bay, to Georgia Aquarium, to SeaWorld and ultimately to Vancouver Aquarium for 18 wild-caught Beluga whales that are cramped together in a small Russian sea pen awaiting shipment. According to Georgia Aquarium’s application, the 18 beluga whales were captured by having two 45-foot-long boats known as “baidars” surround the animals with a net while up to a dozen smaller boats circled around the perimeter watching for entanglements. Once the net was closed, one of the baidars beached itself and the collection team then pulled the net to shore by hand. This whale has been dragged 5 miles by boat. Next stop is a sea pen where it will be taught to eat dead fish and tolerate human handling before heading to an aquarium. SeaWorld’s Fred Jacobs defended the live capture by saying “Importantly, these animals will be viewed by tens of millions of guests every year, and they’ll provide an invaluable resource to scientists and conservationists”. The import permit of course was denied and is under appeal. Meanwhile the public comment period required by law saw over 4,000 public comments submitted to the NFMS in opposition- more comments than the agency has seen on any permit request in a decade. 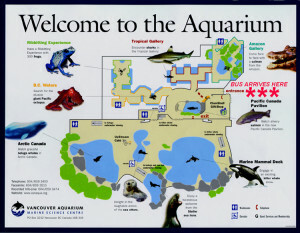 The pending case of Morgan offers another thinly disguised case of “finders keepers” which gives the aquarium industry the opportunity to denounce the viability of returning a rescued cetacean to the sea, and instead keeping it “in the animal’s best interest”. SeaWorld must lend it’s resources to aid in the release of Morgan instead of working to keep her as brood stock. 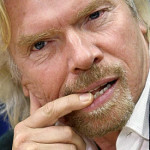 While the discussion of captive cetaceans is reaching millions through the far reaching networks of Richard Branson on LinkedIn, Twitter and through his blog, it appears that the aquarium industry has already convinced him that his demands are simply “Business as Usual” and that they have been operating that way voluntarily since the 90’s. Facts however do not support this claim and I would urge Mr. Branson to contact Dr. Naomi Rose, Dr. Ingrid Visser, David Kirby and others to get the true facts about the continued capture of cetaceans for display in Canada, the United States, and indeed worldwide. You can add your comments to his blog and let him know his process is going in the wrong direction. 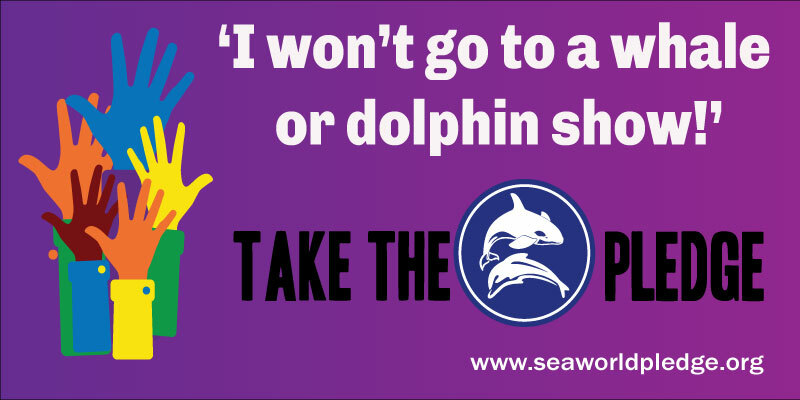 Please continue to spread the truth about cetaceans in captivity by clicking a share button below.